*tours are subject to cancelation due to lack of interest, weather and road conditions. 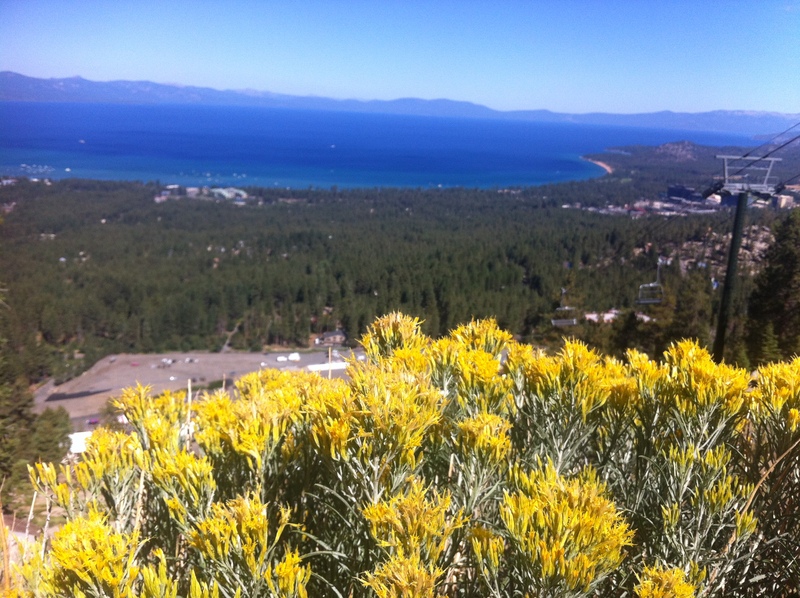 This is a narrated tour around Lake Tahoe and Squaw Valley scheduled every Tuesday, Spring, Summer and Fall. The tour is very informative and interactive. Besides our standard photo stops, the tour includes a 90 min. stop at the Boatworks Mall in Tahoe City to check out local merchandise and have lunch at one of the waterfront restaurants or sandwich shops (not included). Around the Lake Tour is a narrated tour on a luxury shuttle bus with big windows and comfortable interior to make your experience the most enjoyable. 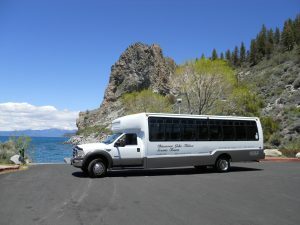 The driver/tour guide is a long time local and can answer any questions you might have to really get acquainted with the Lake Tahoe region. Half way around the lake, we stop in Tahoe City at the Boatworks Mall for lunch and shopping. 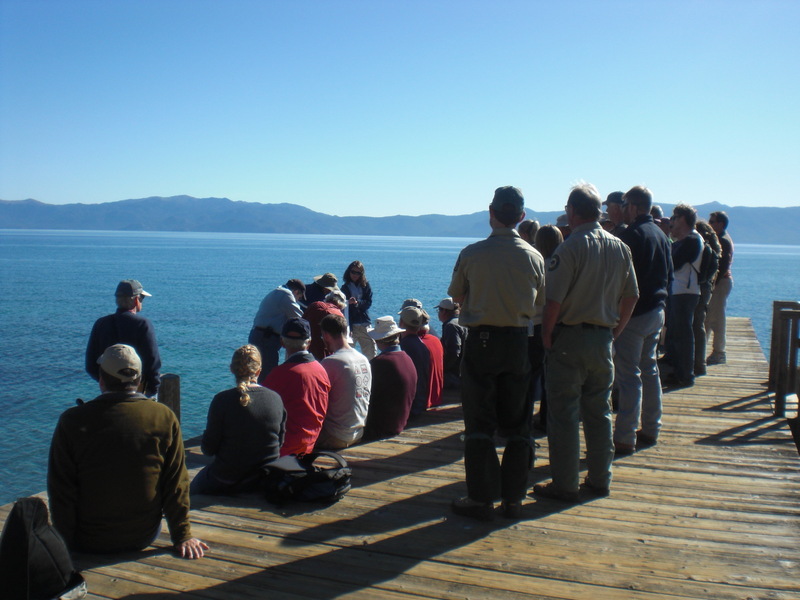 The Boatworks Mall is conveniently located at the water’s edge on the north shore of Lake Tahoe in Tahoe City. As Lake Tahoe’s only premier enclosed two-story mall we offer unique shops and restaurants. You will find interesting merchandise for the most discriminating shopper and items you seldom see at home. Enjoy the views from our observation deck and two waterfront restaurants or take a lake cruise right from our back door.